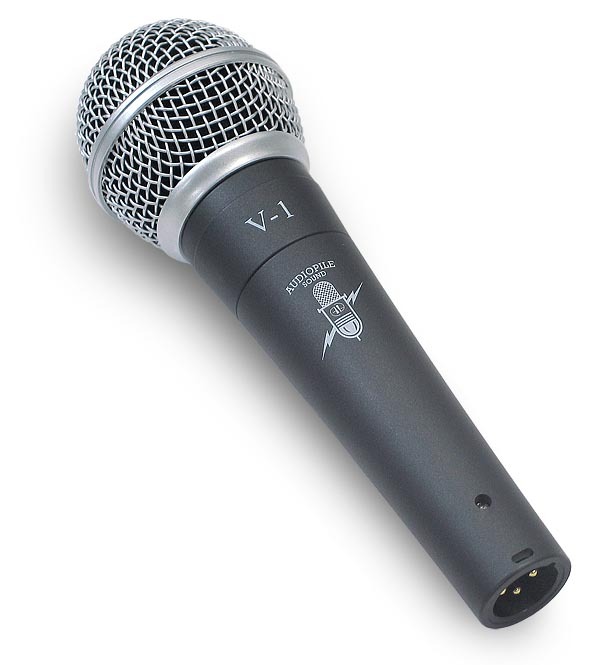 The V-1 is a basic handheld vocal mic. The cardioid pickup pattern is excellent for live applications, especially in high monitor SPL environments. The response is decent and the handling noise is fairly low. For a budget mic, this mic does sound GOOD! The highs are crisp and clean, the lows are punchy without being muddy, and everything else in-between is pretty sweet. It even looks good in traffic. Oh... and it doesn't have an On / Off switch to trip you up. 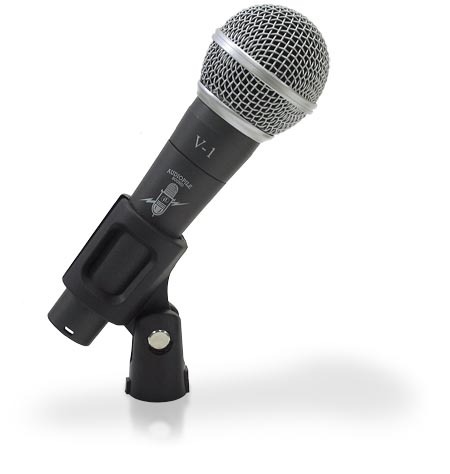 This mic works well for micing instrument amps as-well. 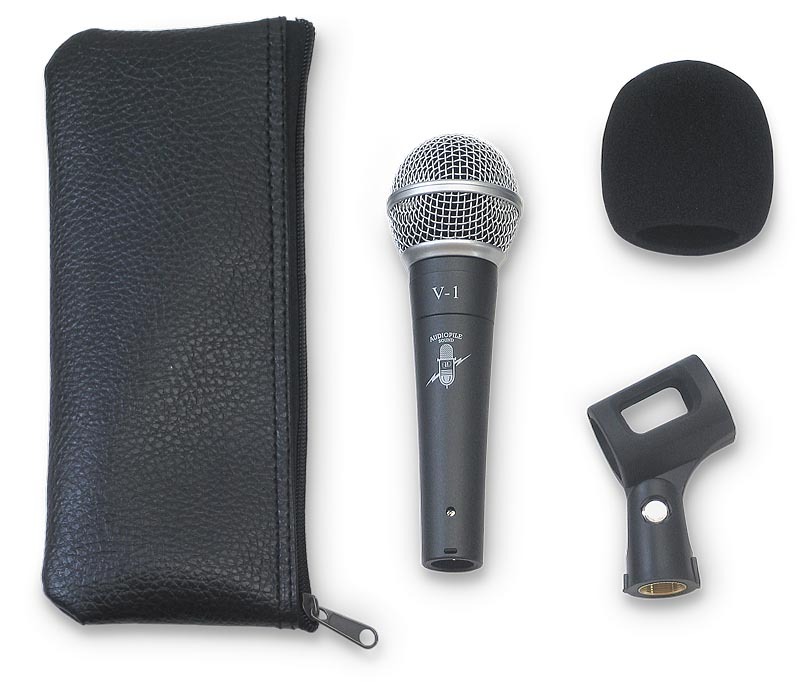 The V-1 comes complete with a mic stand clip, foam wind screen, and a padded carrying pouch.